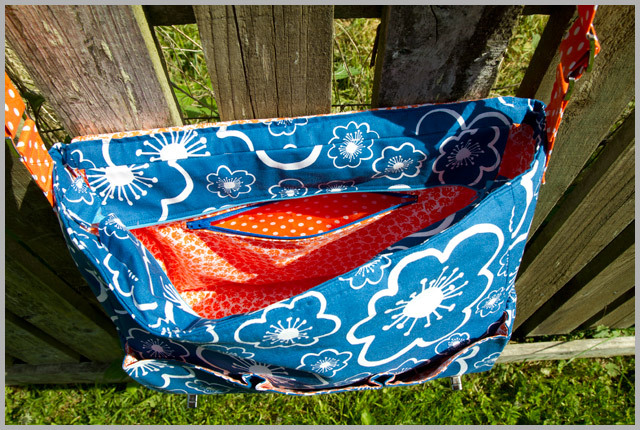 Pockets can be the thing that absolutely make a bag. Although it can be handy to have large spaces to hold books, laptops and more, sometimes it’s handy to have a separate, secure pocket to hold smaller items. Inset zipped pockets fulfil this role perfectly, and the good news is that there’s a nice, simple way to make them. 1. 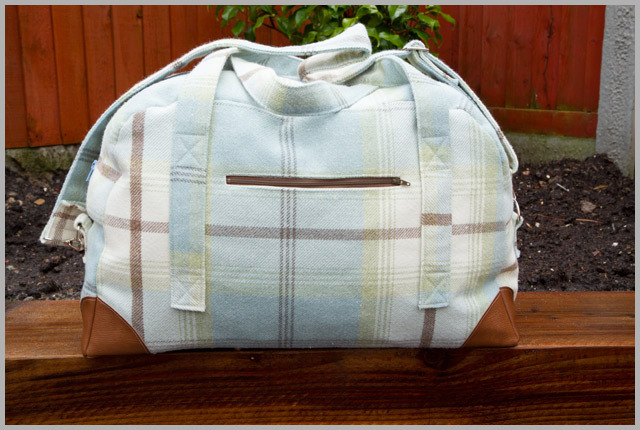 It’s a good idea to keep the seam allowance from the pocket away from the seam allowance of the body of your bag so that they don’t end up getting caught up in each other. 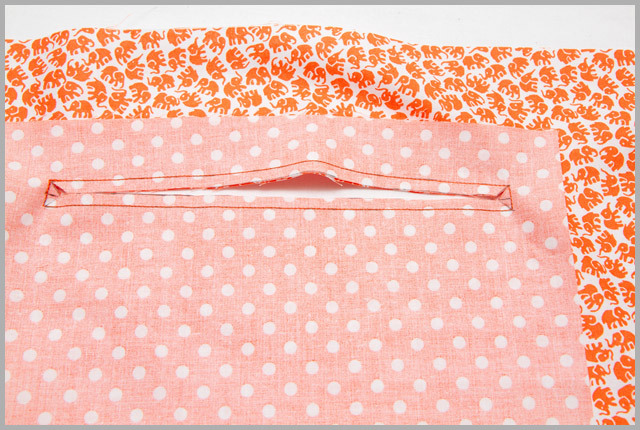 When I’m making bags I use a 1/2″ seam allowance for security, so I make my pockets at least 1″ shorter on all sides than the bag piece I’m adding it to. 2. What size zip you will need – you need to leave at least 1″ of fabric at either end of the zip so you can sew up the sides of the pocket. 3. 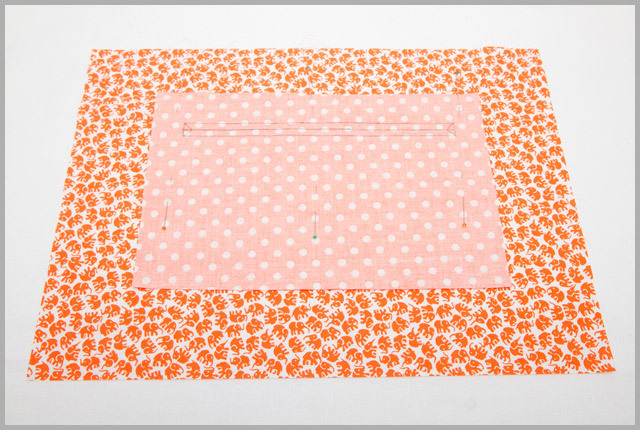 Where to add the zip – I try to keep 1 1/2″ of fabric above the zip so I can sew across the top of the pocket. 4. 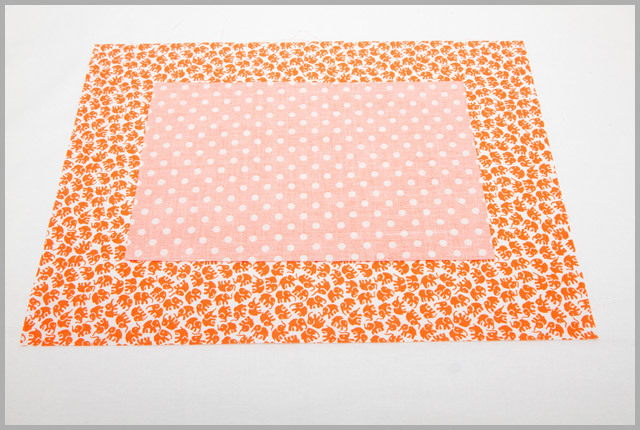 Whether to make the pocket out of one or 2 pieces of fabric – both are possible, and if you have non-directional fabric and/or upside down prints on one side don’t freak you out, the one piece method is marginally quicker. The instructions below show the 2 piece method pocket method, but for the 1 piece version, you need to take the desired height of your pocket, double it and subtract 2 x seam allowance (since you won’t be creating a seam at the top) then when you make the pocket, keep the back of the pocket portion of fabric above the zip as well as the amount you decided to leave above the zip. 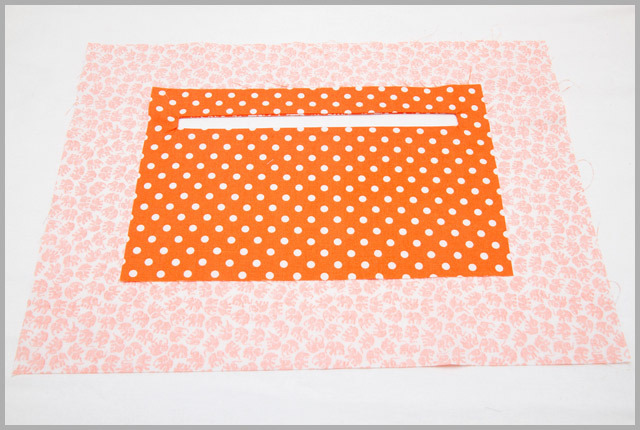 When you come to sew the pocket up, just fold the back portion down, aligning the bottom and side edges. Now you’ve worked all that out, it’s time to sew! 1. The first thing you need to do is prepare your zip. Regardless of whether you’re using a zip that’s exactly the right length, or one that needs to be cut down to size, you should tack the tape together just past where it should end, as per the photo below (please note your eyes are not deceiving you, the zip in this first photo is a lighter colour than the one used further down, sorry!). This is really important, otherwise the tape splays out too much at the end and it looks wonky. 2. Place one of your pocket pieces right sides together with the bag piece you’re adding the pocket to (in the 2 step method, you would have the backing portion overhanging at the top). You can centre this, put it to one side, even put it on a slant, whatever floats your boat. I tend to be rather conventionally boring and put mine parallel to the top/bottom of the bag piece. 3. Draw in your zip placement. 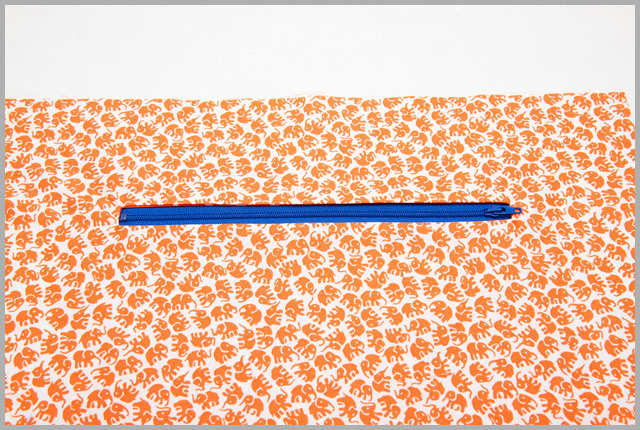 Draw your first line to be the length of your zip opening, placed the distance you would like the zip to be from the top. Then draw a parallel line 1/4″ above and 1/4″ below that first line. Join the ends with a short line, and then connect the corners to the centre line with an angled line about 1/4″ in from each end. You have now created the box for the opening, plus marked your cutting line. 4. 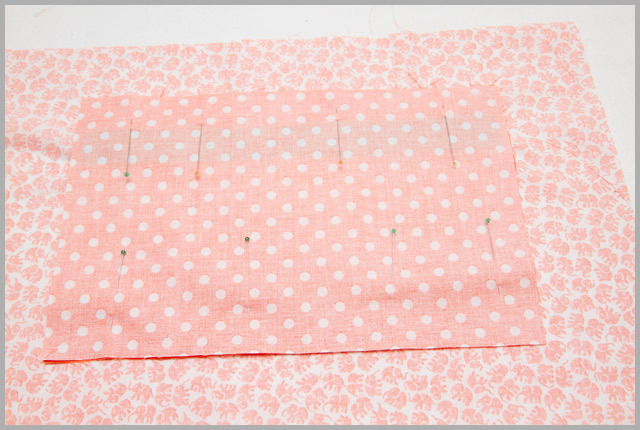 Sew all the way around the outer box, starting in the centre at the top, and pivoting carefully at each corner – don’t overshoot at the corners and try and backstitch, or it will affect the turn through. 5. Using a pair of sharp pointed scissors, cut up the centre line between the angled lines. Cut up the angled lines to the corners, getting as close as you can to the stitching – failing to do this will warp your pocket when you try and turn it through. 6. Pull the pocket through the opening, smoothing around the opening once turned through, and press. There’s no real rules, just do whatever you’re comfortable with. Nicely explained Katy. Thanks for the good pics. great tutorial, thanks. This is such a super useful pocket. 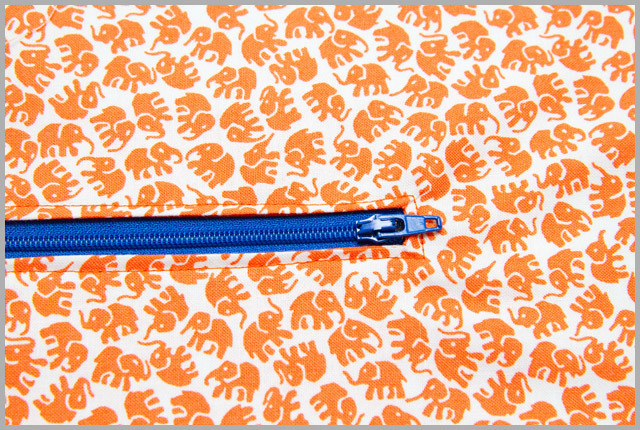 I love zip pockets as I'm a big worrier. Thanks for the clear tutorial. 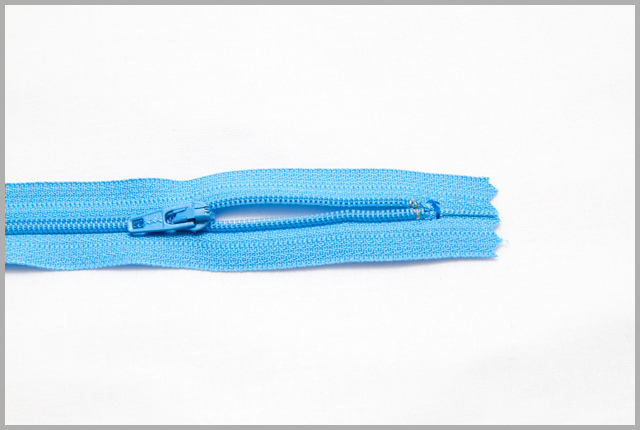 Tacking the ends of the zip together is such a great tip. One that I will now do! Step one might be where I always go wrong! I have never done that, Definitely will the next time. Thank you! Thank you for such a wonderful tutorial, love the tip about tacking the zip closed. I always need an inside zipped pocket in my bag, otherwise I can never find my keys! Great tutorial.